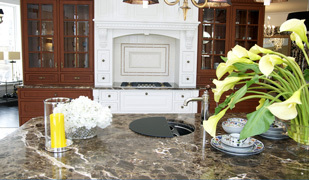 Granite is one of the best materials available today to meet the ever changing and sophisticated applications of residential or commercial countertops. 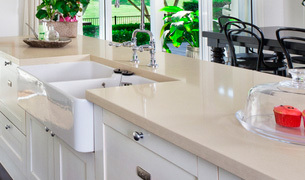 With low maintenance, high durability and endless color selections, engineered quartz offers a tempting alternative to natural stone countertops. 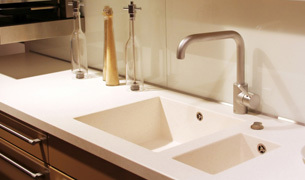 Solid Surface countertops are made of durable, man-made acrylic to provide years of low maintenance beauty and service, and they’re 100% Non-Porous! 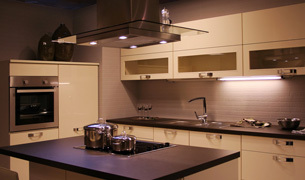 Affordable, and available in a wide variety of dazzling colors and textures, it’s easy to find the perfect laminate to match your lifestyle and taste.